MWE offers Pilates reformer exercises in a private, fully equipped training room in Robina, Gold Coast. Pilates is a leading exercise choice for smooth, controlled strengthening for the core, back, pelvis and limbs. 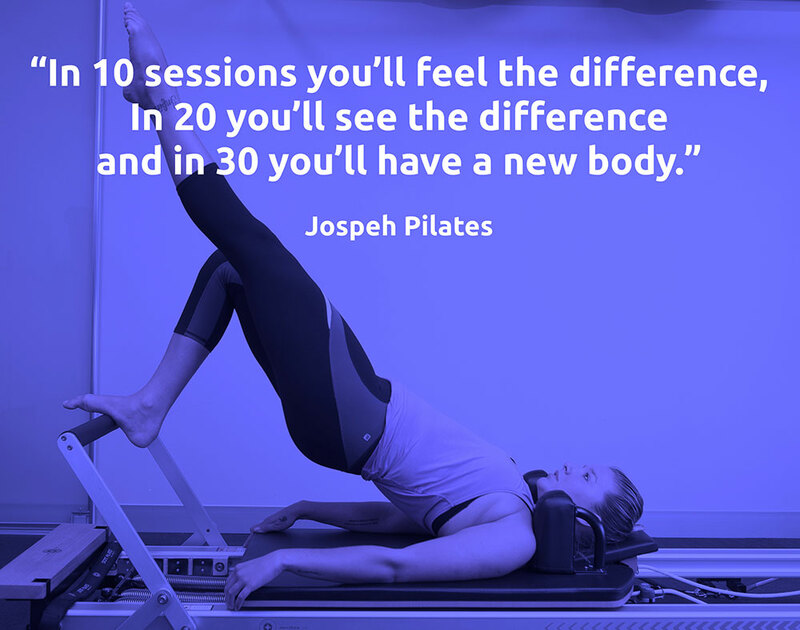 Pilates was invented by Joseph Pilates in the early 1900’s. With an imaginative mind and a passion for helping others rehabilitate, Pilates developed a concept involving many unique exercises since which have been refined and improved over time. This household name is world renowned for the reason that it is easy on the joints and effective as a tool for toning and remediating any part of the body. Physiotherapists are empowered to deliver concise and tailored exercises in Pilates due to extensive knowledge about functional anatomy and injury. Pilates has proven over time to be a valuable tool in the Physiotherapy setting leading the way in lower back, pelvic and postural treatment and many other strength deficiency problems. At Moving with Ease we advise an hour assessment to measure your strength and flexibility before we give you a physio exercise program. This program may include pilates as part of the plan to reaching your goals. One particular and popular form of Pilates is on the Reformer machine. This machine is pictured to the right. The Reformer provides a high standard of exercise with spring resisted movement on a moveable platform. Moving with Ease offers reformer Pilates with new equipment that you will find enjoyable to use. If you have not done Pilates before you will be educated about the basics before you jump into the deep end. We will give you a full assessment before you start to ensure you are working the areas that will benefit you most. You can save with package deals available in 10 and 20 packs. This type of exercise requires commitment to routine in order to get the best results. What can you expect to gain from Pilates? Results from specific, controlled, well instructed Pilates lessons are almost immediate. 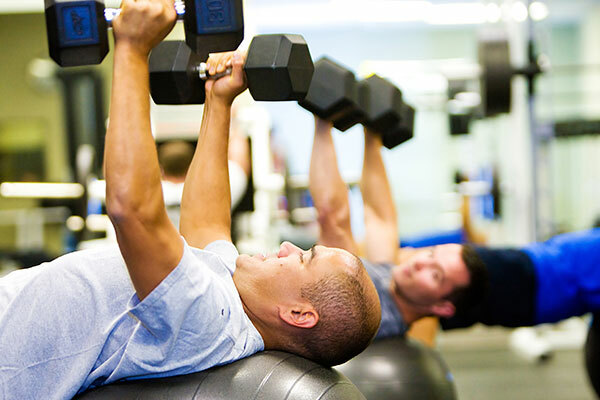 You can expect to feel stronger after 3 sessions over 3 weeks, but you can expect body transformations after 20 sessions. It is recommended that before you begin classes you have a one on one session if you are unfamiliar with the Pilates techniques.